Save the Date! 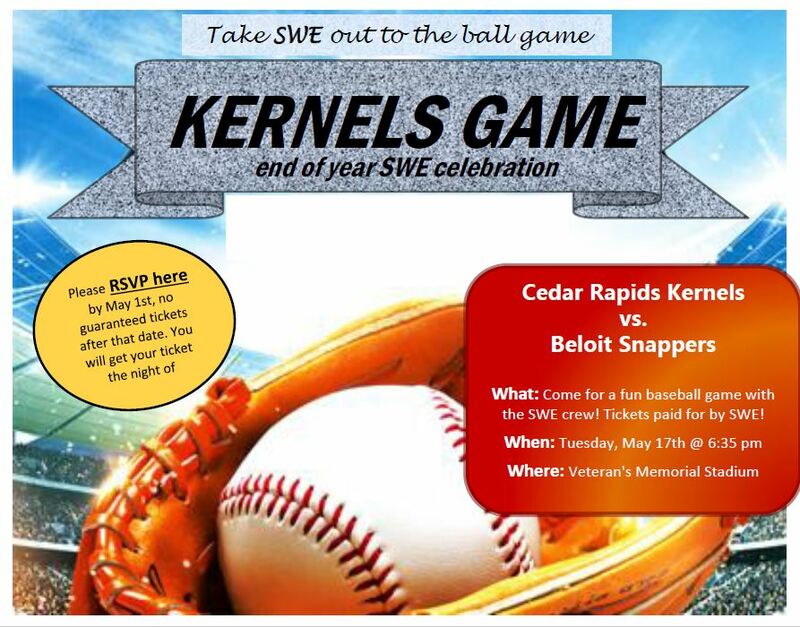 This year's picnic will be at the Kernel's Game!! When: Tuesday, May 17th @ 6:35 p.m. Details: SWE will be covering tickets! Please RSVP by May 1st, there will be no guaranteed tickets after that date. You will pick up your tickets the night of the game. 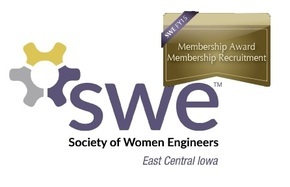 RSVP is now closed- if you are interested in joining us for the Kernel's Game please email Jill Nagle at swe-eci@swe.org to check ticket availability.